Lesson number one: always check your bill after you leave your Lyft or Uber. Lesson number two: double check your charges again a few hours later. Word has it that your bill may have been adjusted upwards while you were not looking. 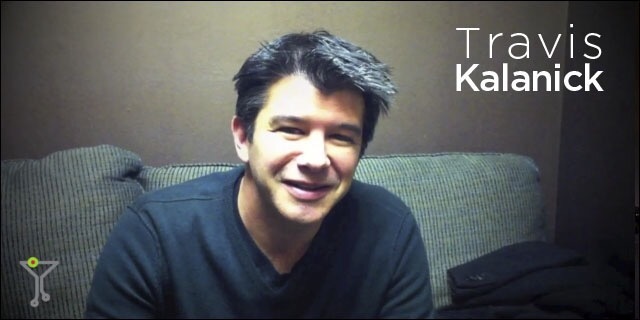 Watch the video to see what happened to a guy who was taken for a ride. Here’s a hint. Don’t complain to the driver. That’s the worse thing you can do. 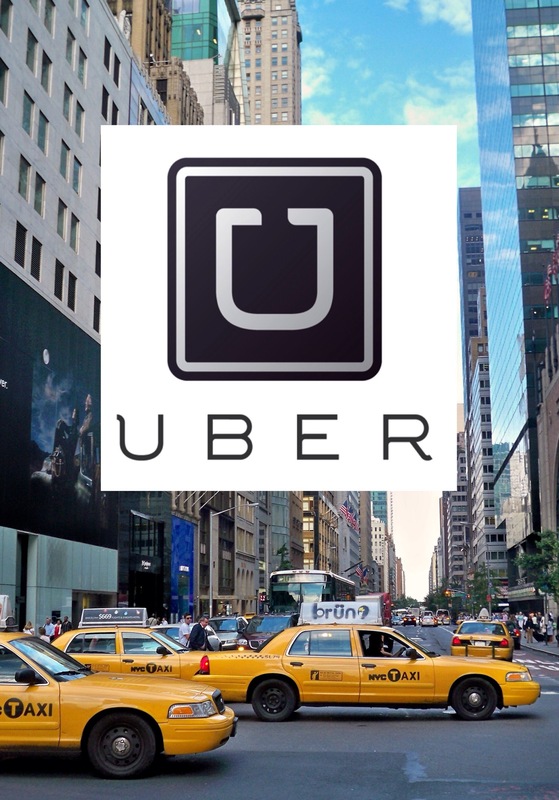 I was clueless until a Lift driver in Miami confessed to me last week that a growing number of drivers work for both Uber and Lyft. I don’t know why I ever thought each transportation company had their own exclusive group of drivers, but that’s not the case. The other surprising fact I learned last week is that most drivers refer to themselves as “Uber” because most doormen and valet parking staff never heard of Lyft. 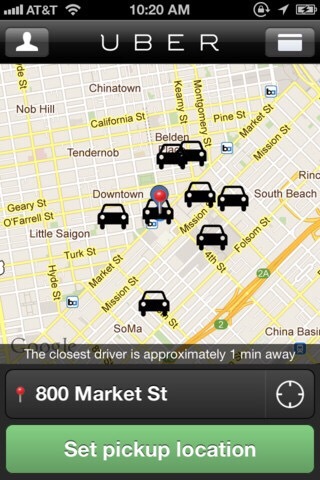 “It’s just easier to announce ourselves as an Uber car when we arrive to pick up a passenger. The folks we are picking up know who to look for and the hotel or condo staff recognize the Uber name more, so they tell us almost immediately if someone is waiting for a car. If we said we were from Lyft, hotel and housing staff give us a puzzled look. Lift is trying to work on its branding by dropping prices in 33 cities. Some of the cities with reduced rates include Los Angeles, San Diego, San Francisco and Washington DC. New York and Chicago are still at full prices. 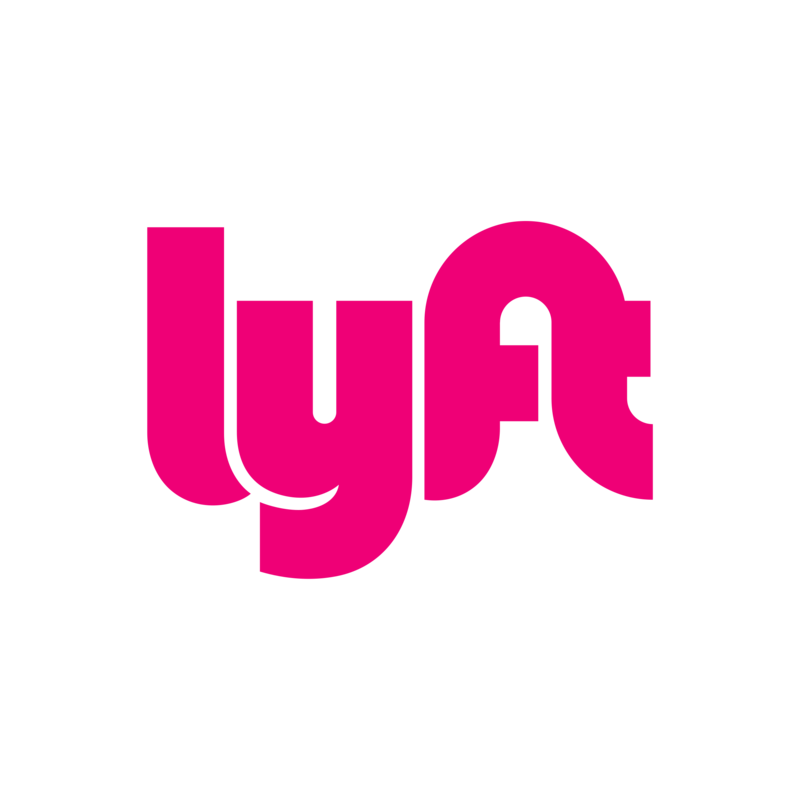 Lyft is still determined to be the most affordable option for passengers. I was particularly drawn to the story because as you probably know, Eliot and I no longer own a car in NYC. We had every intention of using Uber for local trips. The service came highly recommended by family and friends. 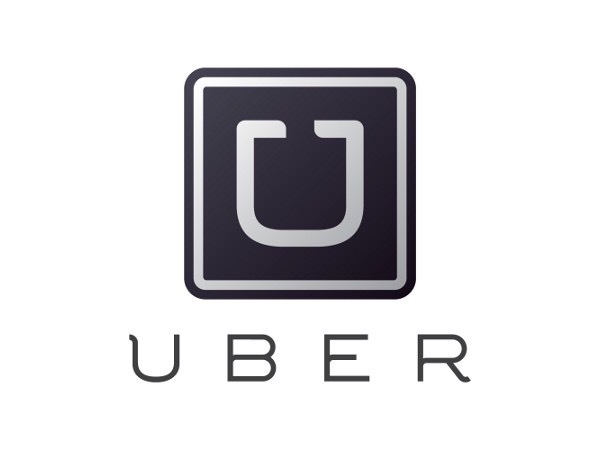 Click here to read about the passenger who got hit over the head with a hammer by one of the Uber drivers. 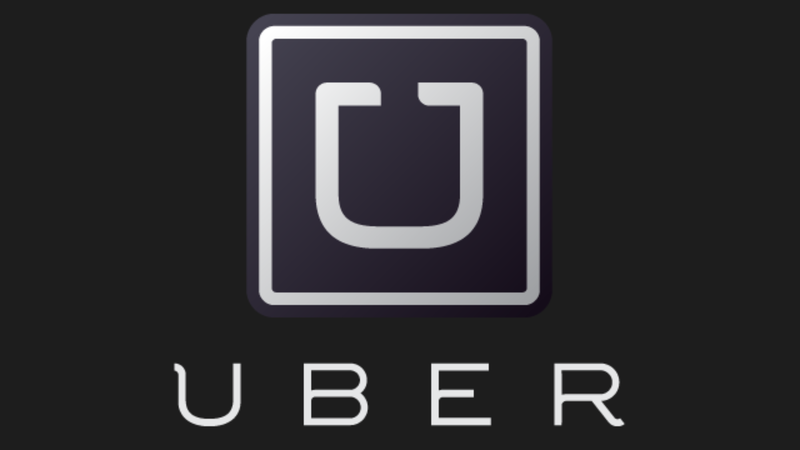 This post is to encourage you to know your Uber rights. While Eliot and I haven’t used Uber yet, we absolutely plan to in several cities. We have been taking taxis in NYC for decades so we know the good, the bad, and the unpredictable, We just like being forewarned. My friend Ben needed more time to address yesterday’s topic. He was busy today doing “new business” so his input tomorrow should be quite interesting. I normally would be so intolerant of someone else telling this next story. I have no patience for people who dwell on self-absorbing, trivial details. This time, I can’t help myself. Neither can Eliot. 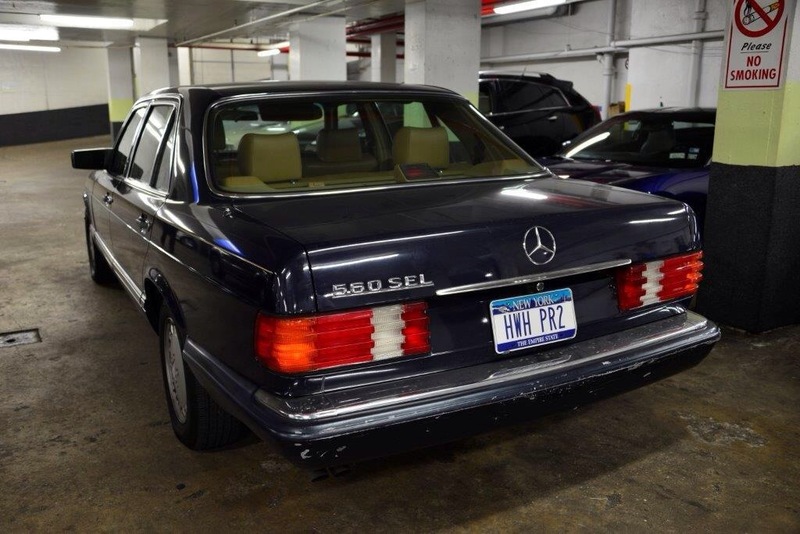 We were very sad all day today because we had to give up our blue 1989, 560 SEL Mercedes. This limo-looking automobile had given us 25 years of great times. a highway because the engine just shutdown when it overheated. 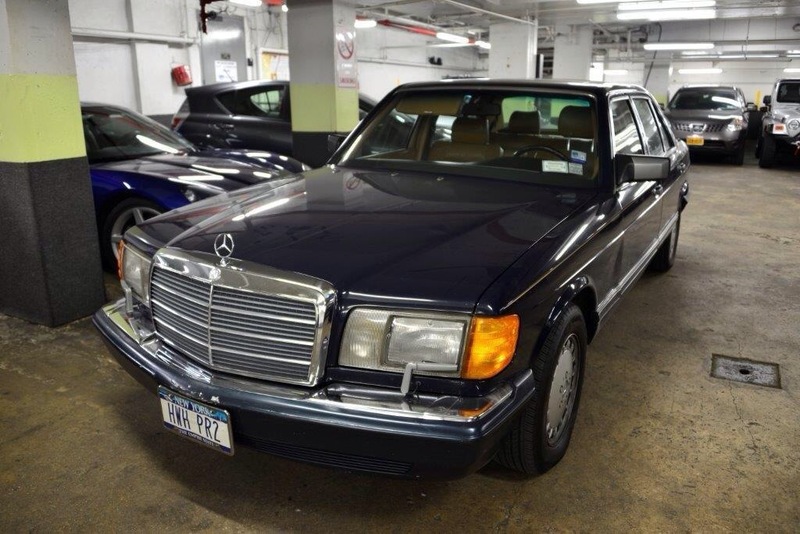 The interiors were slightly deteriorating and the bumpers sported scratches thanks to New York City garage attendants. Because this car was so old, we had to live without cup holders, USB inputs, and remote control keys. None of the modern day conveniences were available then. I was getting increasingly nervous riding around in a car that was decades older than any other moving vehicle on-the-road. At this point in my life, I don’t want to put myself in uncomfortable situations. It’s difficult to believe that we will never ride in that car again. I keep telling myself that it’s only a hunk of steel. It doesn’t have a heartbeat. That doesn’t seem to matter. We didn’t sleep well last night thinking about the departure of our dear friend. Tonight we are talking about buying it back. We won’t do that because we know that we made the right decision. We also won’t be buying a new car to replace the old one. 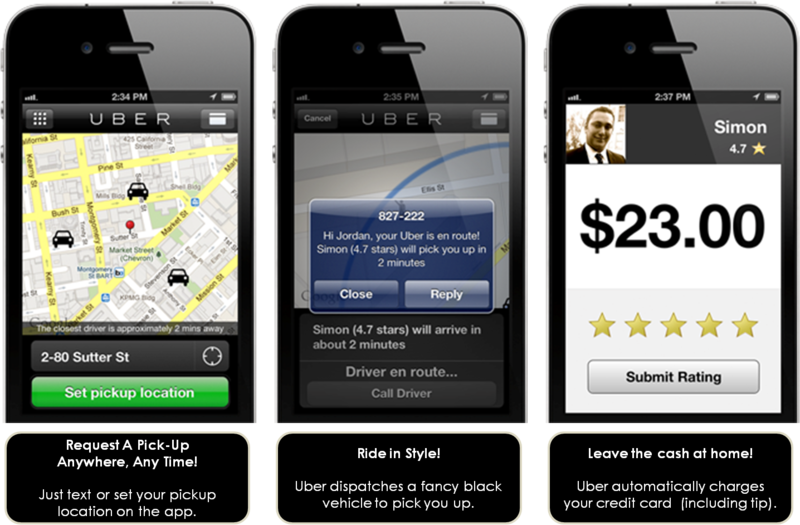 It’s now time for us to become part of the Uber or Zip Car generation. We need to embrace the new options the digital age affords us. 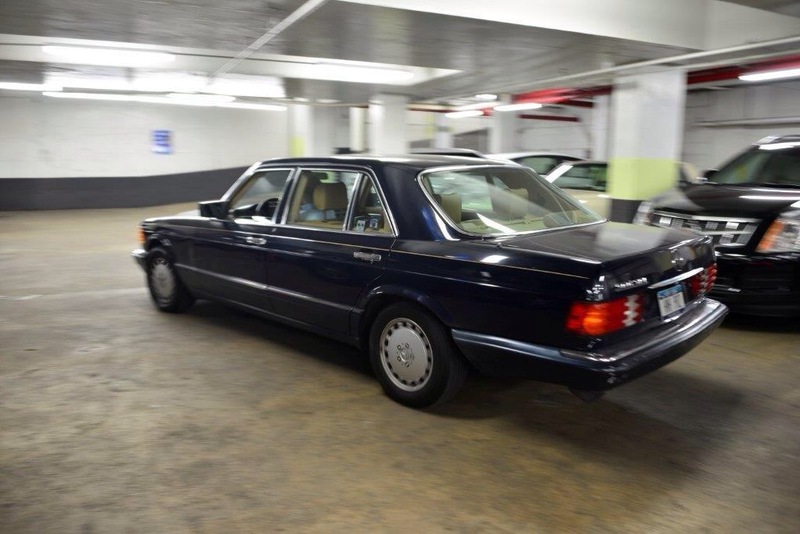 No more $500 New York garage fees, insurance costs, and expensive repairs. We are going to miss you old buddy. You were worth every cent. Having dinner with Maria Bartiromo. 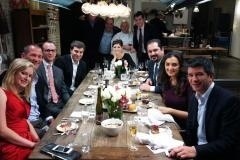 Maria Bartiromo, host of On The Money on CNBC, organized a dinner party recently with what she calls “a new breed of technology companies that offer consumers easy access to almost any product or experience—without having to own it.” Airbnb, Kitchit, Rent the Runway, Uber, and Getaround were featured. Be sure to watch the show that aired this morning to get an insider understanding of the new “shared economy.” These young entrepreneurs are the new stars of the Internet. The reason I am so excited to feature this show is because it prepares us for a new way of thinking. Write down the names of these company inventors. Listen to their stories. They are our future. Click here for the TV segment.